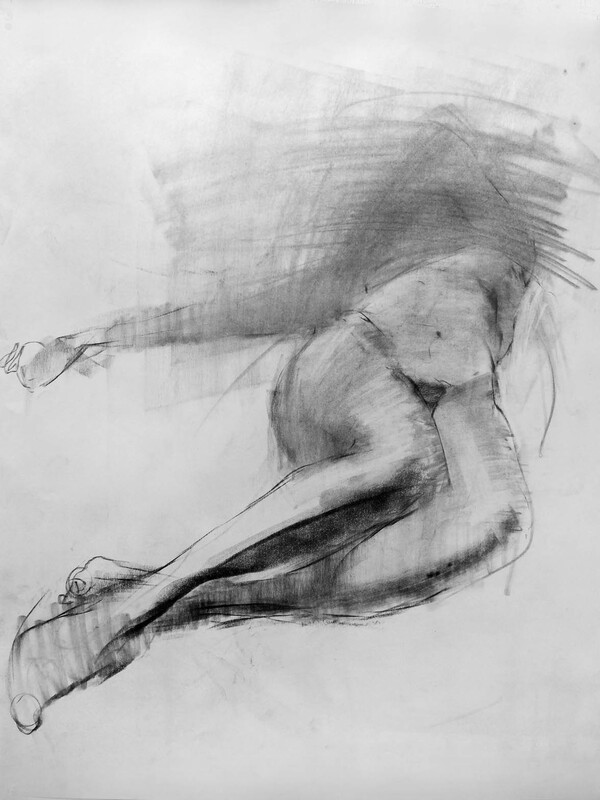 In this class, you will learn how to create expressive and exciting figure drawings by experimenting with various drawing media and mark-making to develop your own unique approach. You may choose to work with one medium of your choice (charcoal, conte, graphite, etc. ), or delve into a mixed-media approach (oil pastel, ink, collage, etc.) on both traditional and alternative papers. 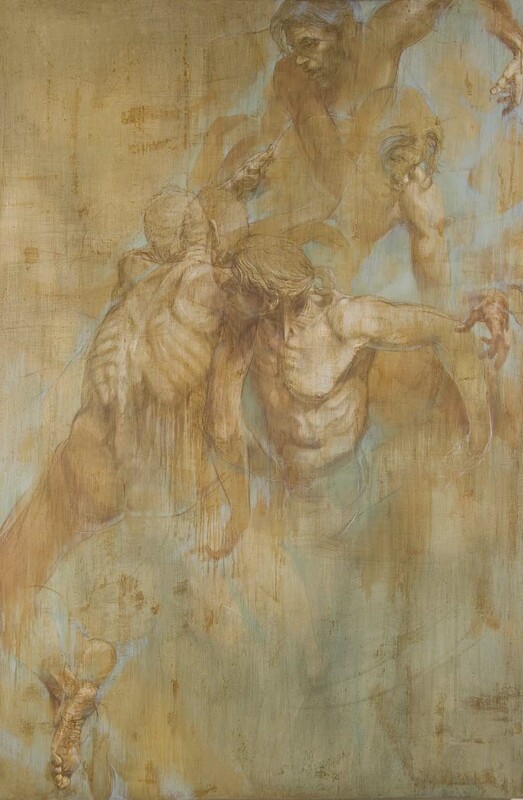 Also included is a 3-hour demonstration once per month, in which an expressive figure drawing is created from start to finish, with the instructor explaining the process step-by-step. Working on traditional papers: white, mid-tone, black, etc. Working on alternative papers: mylar, yupo, collage surfaces, etc.